Partly Refurbished for summer 19! 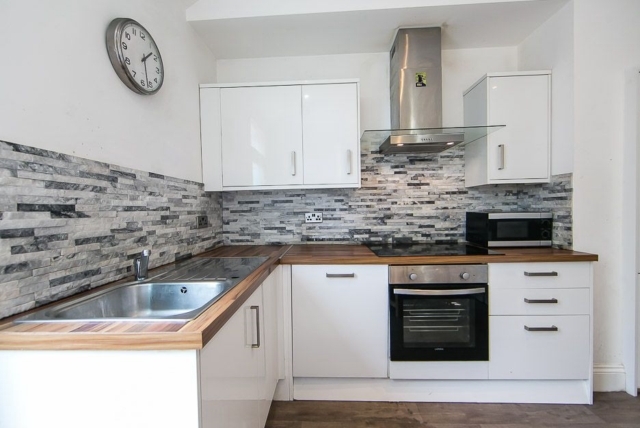 This fabulous property comprises of an open plan modern kitchen with big windows letting plenty of light in. The living room has two comfy sofas - and a HD TV. All bedrooms are a good size- and come with a 3/4 bed - desk - chair - and a cubicle shower. 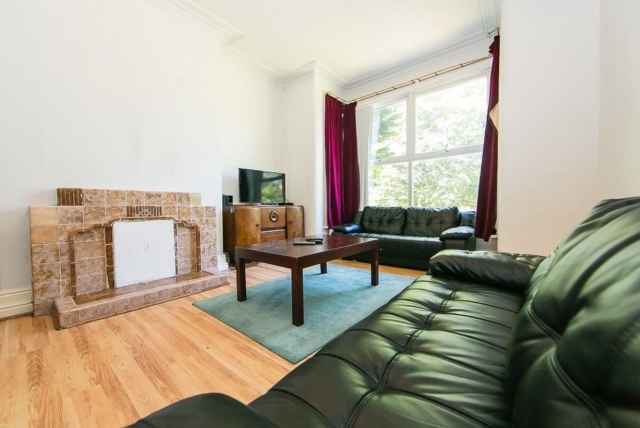 Great House in good location midway between Headingley & Hyde Park. 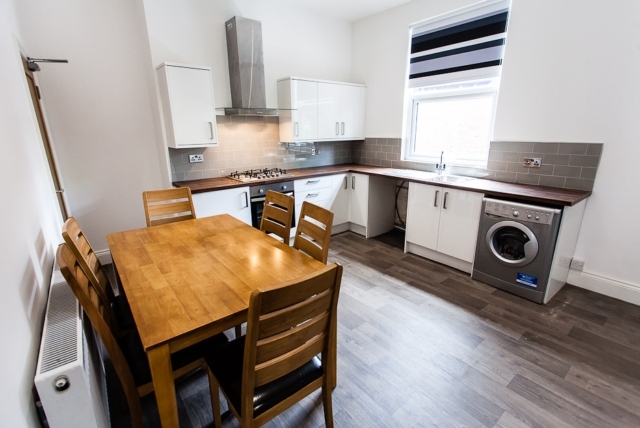 Close to Train station and Cardigan Road Co-op- and headingley.